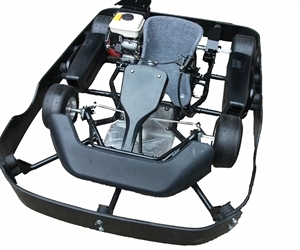 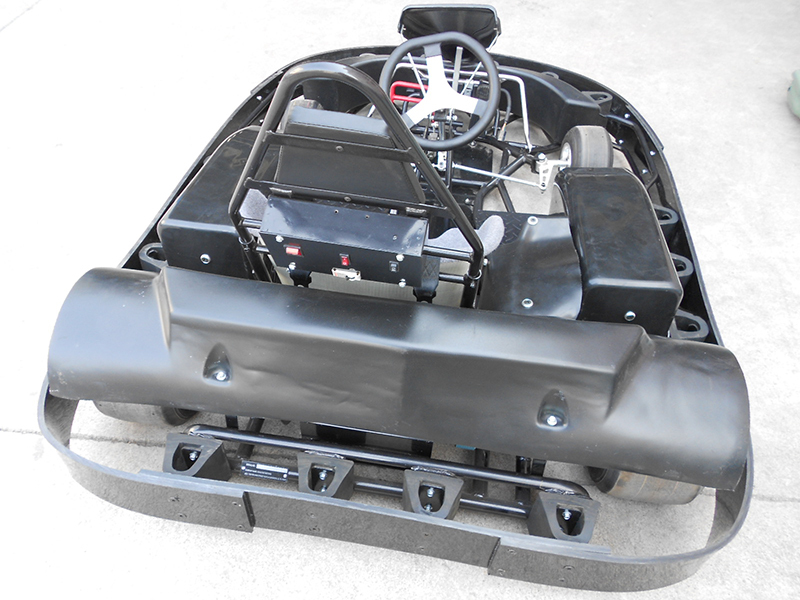 With an improved perimeter bumper and shock absorbers, this electric go kart is perfect for concession tracks and rental companies! 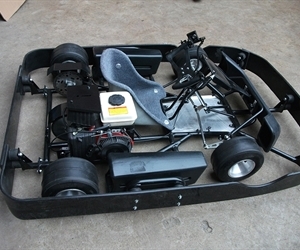 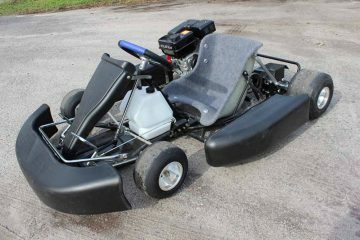 Please click play to view the included video which details the specifications and features of this electric racing go kart. 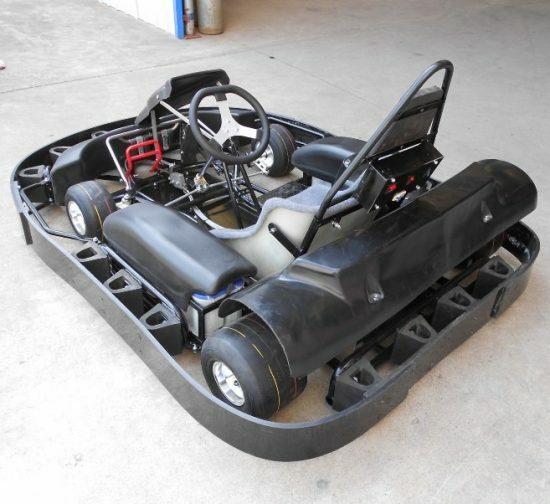 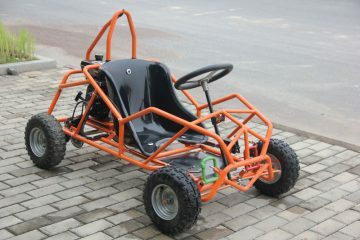 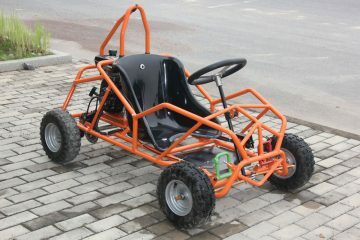 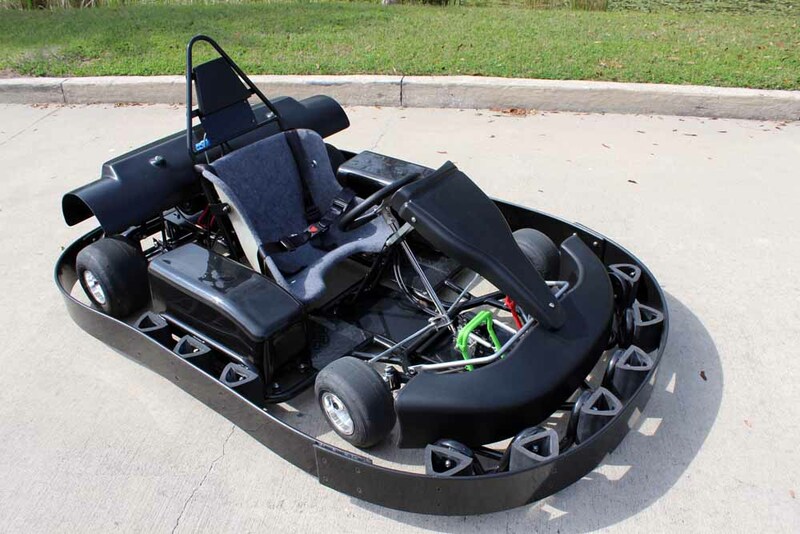 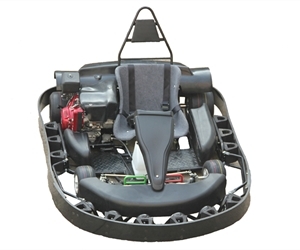 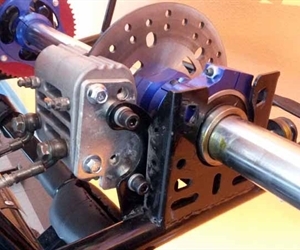 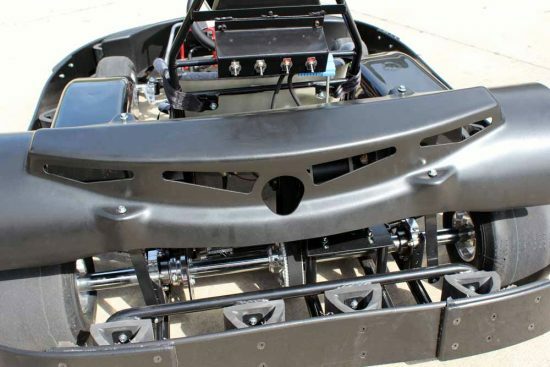 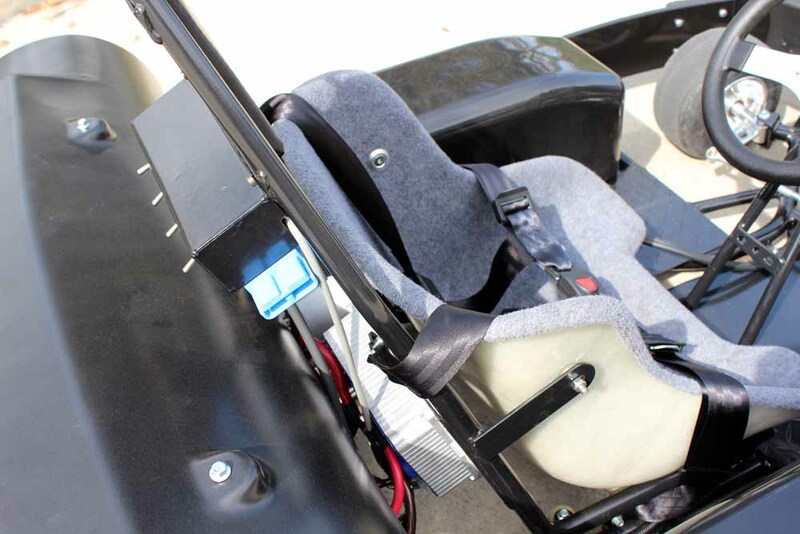 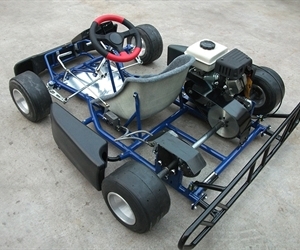 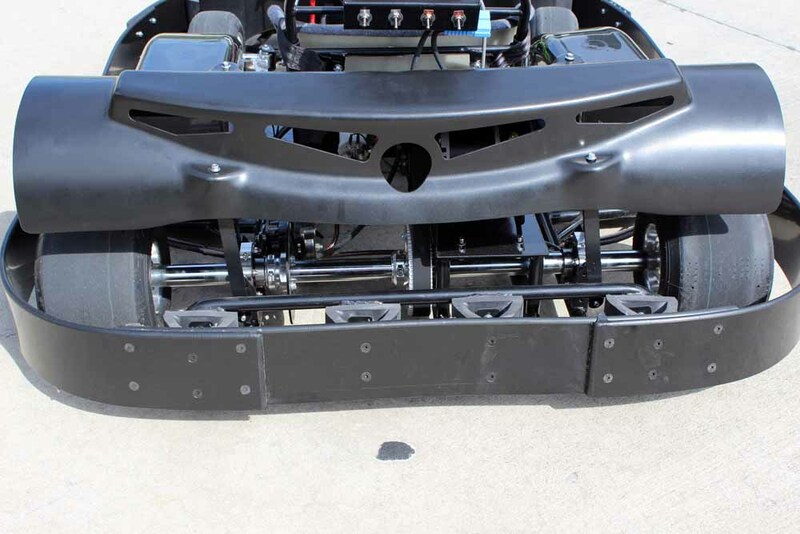 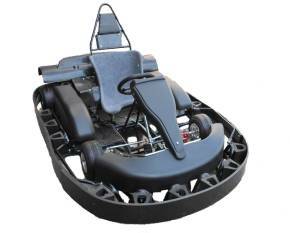 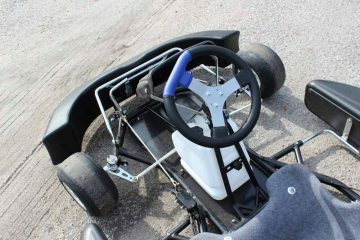 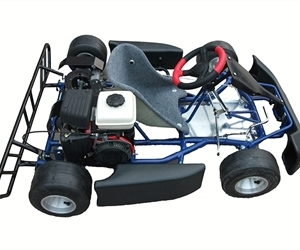 This electric racing go kart is ideal for rental companies, concession tracks, and groups that don’t want to worry about damaging their go karts due to rough riding. 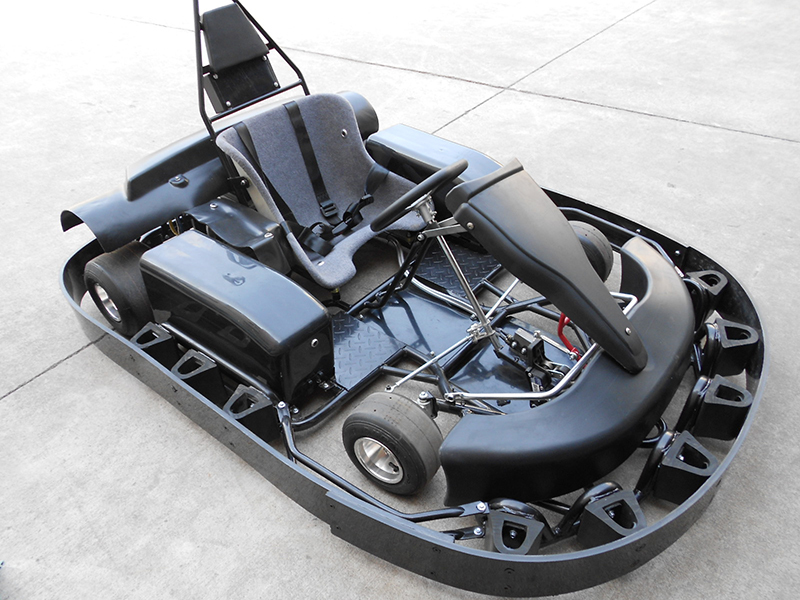 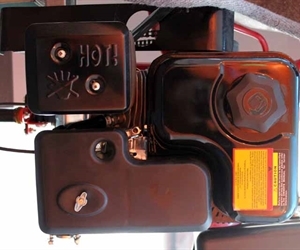 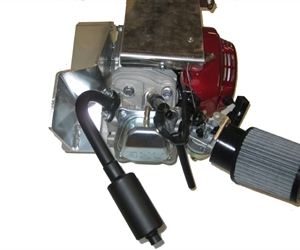 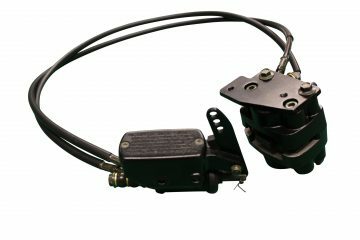 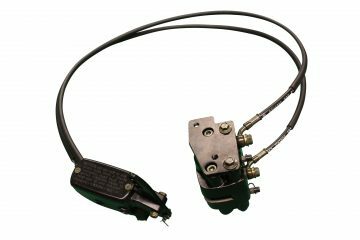 The EXB comes with a quiet (and pollution free) electrical motor system that offers acceleration even better than our gas powered karts! 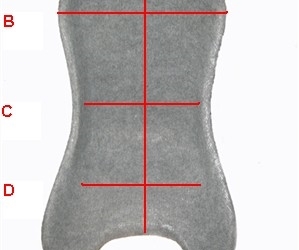 Several chargers are available and are sold separately. 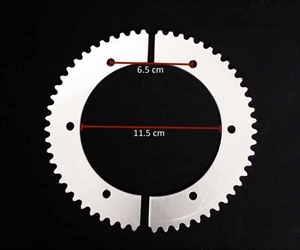 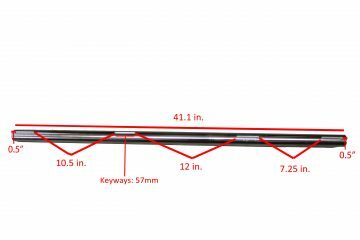 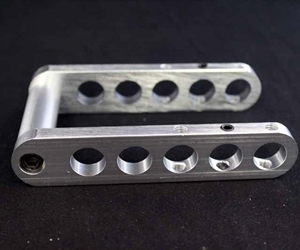 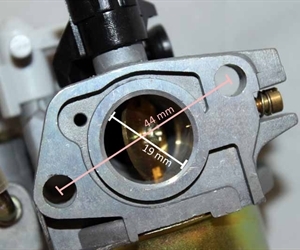 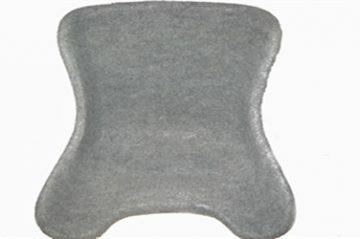 Contact us to find out about quantity discounts available. 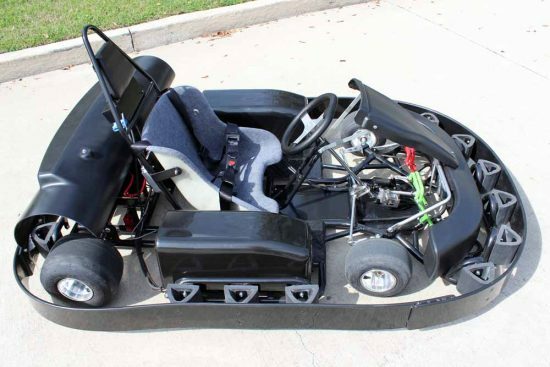 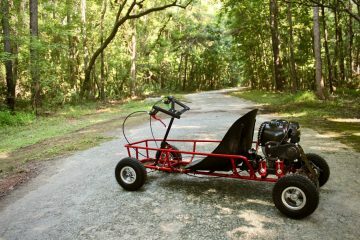 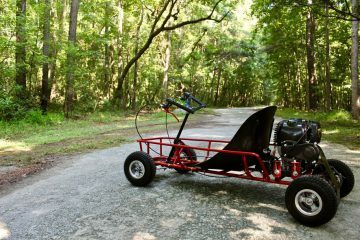 This EXB kart is built in the USA. 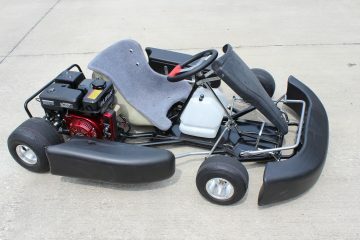 Ask us about the discounts for purchases of 5 or more karts! 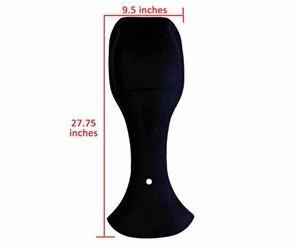 *We have several options of chargers available. 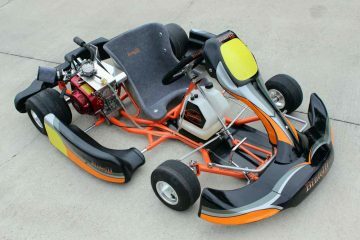 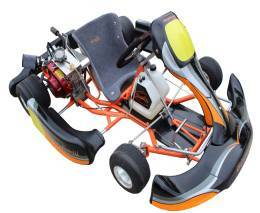 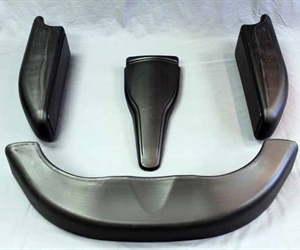 They range from $599 – $1,299 and most can be used for multiple karts.